Our 24-hour locksmiths are prepared to assist you! Lost, Forgotten or Stolen Keys, Jammed door lock, Keys locked inside the house, Key broken in the keyhole or Broken hardware; whatever the reason, we are here to help, so give Pensacola Lock & Safe a call and we will have you back inside in no time. Clark’s Lock and Safe provide unbeatable house lockout services in the panhandle. If you find yourself locked out of your apartment, give our expert technicians a call. They will use specialists tools to unlock, replace, rekey and reinstall locks, without any damage to your property. Who wants to carry all those keys around? We can re-key your locks so you have only 1 key. You are moving to a new apartment or office space, it would be a good idea to re-key your locks to make sure no one else has a key. Your keys have been lost or stolen, or you want to benefit from a master key system, rekeying your home or business locks is a safe and cost-effective solution. 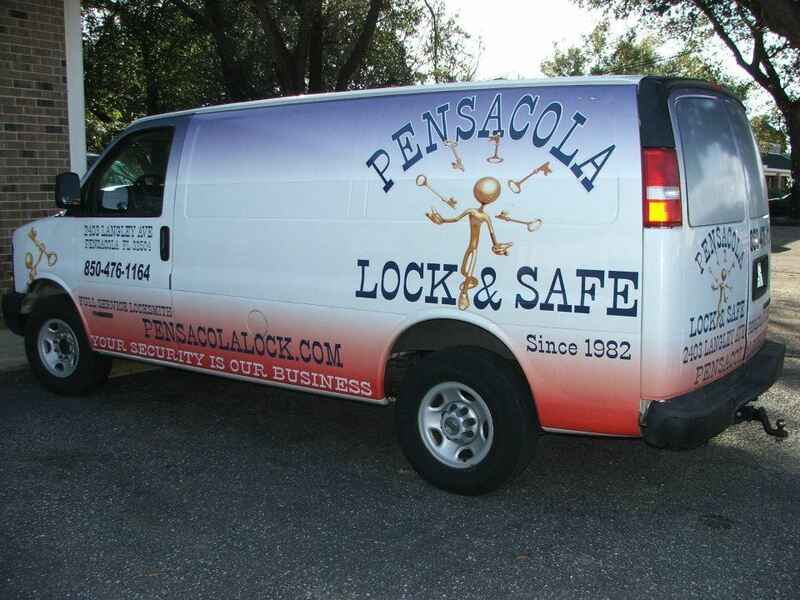 Pensacola Lock & Safe offers professional lock rekey services for residential and commercial clients in all of Escambia and Santa-rosa counties, including Pensacola, Milton, Pace, Gulf Breeze and Navarre and other areas. We rekey all types of commercial and residential locks from the leading manufacturers! Whether you are interested in rekeying the front door locks on a new house or office space, rekeying your mailbox or file cabinet locks, or are considering rekeying all your locks to a master key system, our trained locksmiths are here to help! If your locks are worn out or broken, the keys have snapped in the lock or are getting jammed, or the locks don’t work properly, you need to have them repaired as soon as possible to prevent further damage and inconvenience. If faulty locks are left in disrepair, they can eventually cause lockouts and other lock problems, as well as making your home or business an easy target for break-ins. A broken or worn out lock can lead to you being locked out of your house, and can even make your home an easy target for burglary. Interior door locks can also become faulty. Whether you need lock repairs for your external doors (front and back doors), interior doors (bedroom or bathroom), safes or cabinets, you can trust our trained and licensed locksmiths to help! We can handle all types of locks, including deadbolt locks, knob locks, lever handle locks, mortise locks, high-security locks and more. 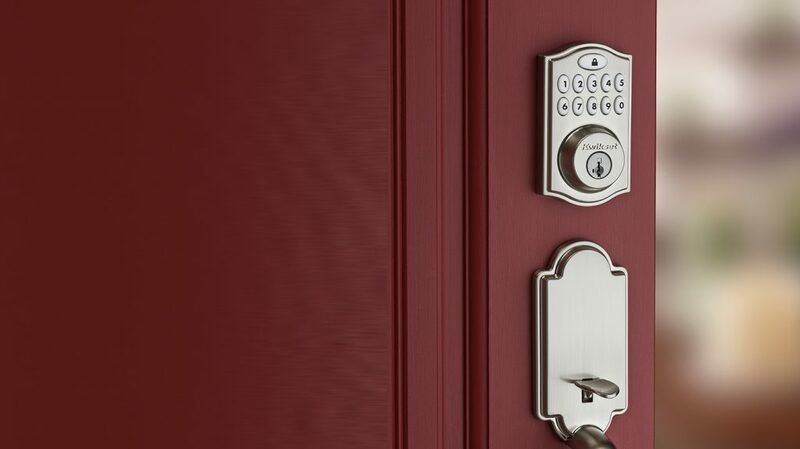 We offer door lock repairs for home or business locks made by the leading brands in the industry, including Mul-T-Lock, Medeco, Schlage, Yale, Baldwin, Kwikset and more. We also have the most extensive range of locks available to replace your damaged lock if needed. If your locks are damaged or in need to be replaced for any reason, give Clark’s Lock and Safe a call 850-476-1164. We offer lock change services to residential and commercial clients throughout Escambia and Santa-rosa counties, including Pensacola Florida, Milton Florida, Pace Florida, Gulf Breeze Florida and Navarre Florida. We also offer 24-hour emergency lock change services when you most need us! If you’ve been the victim of a break-in Clark’s Lock and Safe Locksmiths can help by repairing or replacing locks and re-keying where necessary. Our mobile vans are equipped to repair and/or service damaged locks on the spot. And we understand the urgency so will get to you asap. 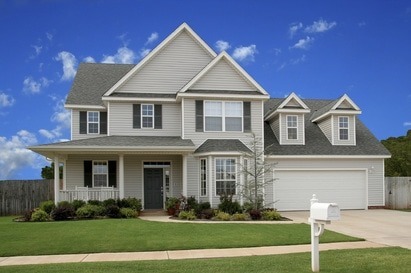 It’s important to protect yourself, your family and your investment with secure door hardware. We supply and install a wide range of such hardware including door handles and entrance sets. Find out more about our range. Keyless entry locks for no key entry. Keyless entry locks that have website access to see if your kids made it home or just to check and make sure the door is locked.